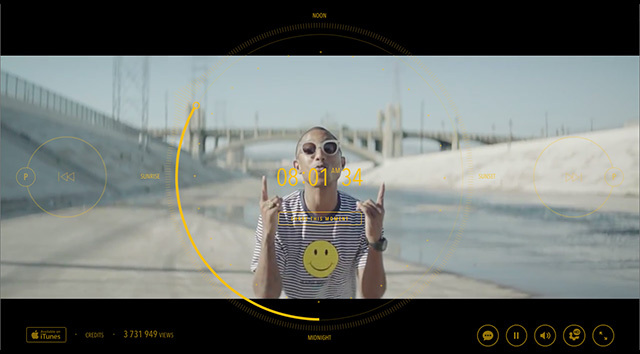 How did Jon Beattie shoot Pharrell’s “24 Hours of Happy”? By now you have probably seen the viral 24 hour music video by Pharrell Williams. 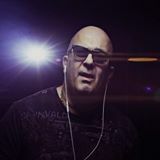 If you haven’t you should check out the dedicated website 24hoursofhappy.com that presents you a clock to scrub through 24 hours of individual people dancing and having fun in front of the camera. While we have seen tons of coverage on the idea and background about the singer, the one thing cinema5D was really interested in was who shot this very terrific looking, smooth footage, which camera was used and how did they pull it off? 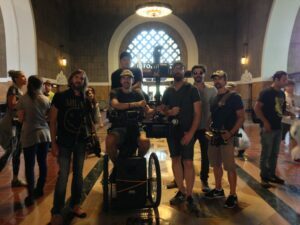 The steadicam operator Jon Beattie (DP: Alexis Zabe) shared a behind the scenes look at the project and told us how it was executed. 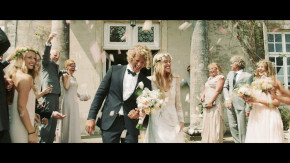 Jon told us that the Arri Alexa was the camera used for the project with “…a 50mm anamorphic Panavision c-series lens.”. Jon also mentioned that he shot the entire piece using a steadicam mostly on foot or a rickshaw. The steadicam used was an Artemis Cine HD with a Tiffen G70 arm & pro vest. Most surprisingly the whole 24 hours worth of music video and steadicam action was shot within 10 days!!!!!!!!!! That really says something about the low budget indie nature of the project and I’d say their success is well deserved. Clearly authenticity was something the filmmakers were aiming at capturing which also meant any mistakes during this exhausting shoot were part of the music video experience. Surprisingly there are hardly any noticeable flaws in terms of camera movement. Some people noted that the image on the video often appears soft. Jon mentioned to us that this is mostly due to the high compression used on the website and also said that the lens used has a certain soft look to it and was mostly shot wide open. “By nature the lens gives a very soft look especially at the lower f stops finding that the lens appeared softer the further from its nodal point. No traditional video village was used. As we’re were on the go. There was holding but we would go out in a small wagon train get dropped off and the vans would roll out. Sort of like getting dropped into the nam. We had 15-30 person tail behind camera at all times. 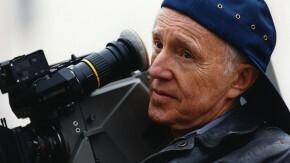 Directors and DP had handheld wireless monitors. Zabe would run ahead while we were rolling light meter out where we were going and then running back to give Scott Johnson the 1st Ac exposure changes. 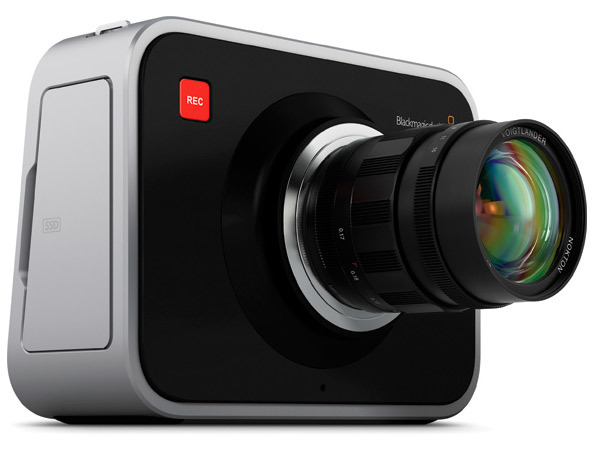 Blackmagic MFT camera now shipping! if i was shooting this I’d go ‘Snake Eyes’ style.